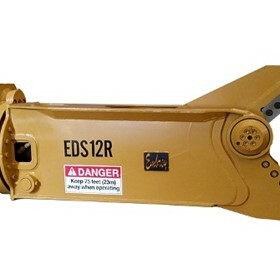 Find, compare and buy mini excavators from verified manufacturers and suppliers on IndustrySearch. Australia's industrial equipment marketplace with 60.000+ products for sale. Australia Wide Delivery. Europe's finest multi-purpose mini excavator!